Insurance Claim Attorney Can Help After Condo Hail Damage If you have suffered hail damage to your condominium unit or to the condo association’s common buildings and grounds, call the Voss Law Firm today. What if the Insurance Company Denies Your Governmental Hail Storm Claim? If your city, state, school or other town building sustained hail damage and the insurance company is denying or delaying your claim, call 888-614-7730 today. 8 Tips to Follow After a Fire Loss in Texas Do you know what to do if a fire destroyed your home? This article explains 8 essential tips for you to follow after suffering property damages. What You Should Know About Governmental Fire Insurance Claims If fire has struck a state or local government building, contact the skilled insurance litigation attorneys at the Voss Law Firm. 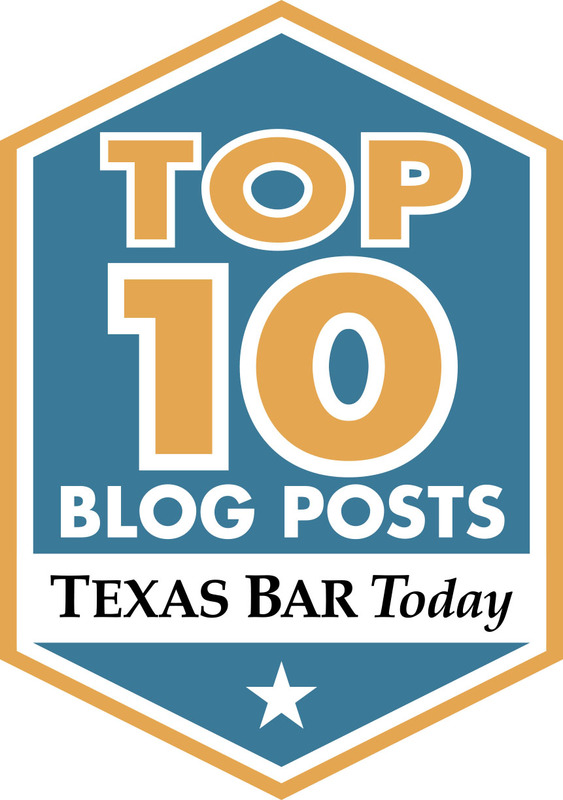 Tortious Interference in Texas Business Relationships If you have been a victim of tortious interference, you may be entitled to damages. Read on to learn more. Excuses Insurance Companies Use to Deny Your Texas Fire Claim Read this blog to find out how insurance companies take advantage of their own policyholders during a difficult time. Damages and Remedies Available in Texas Breach of Contract Cases If you believe you are a victim of a breached contract in Texas, you need to determine if you had a valid contract. Learn more here.